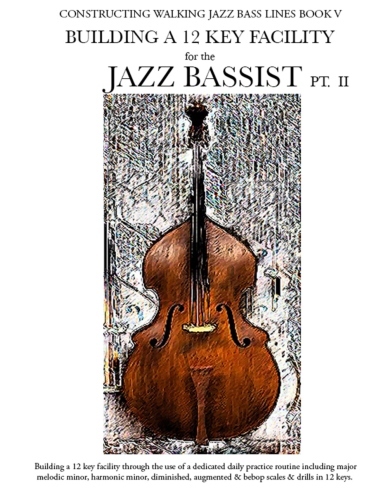 Book I – Walking Bass Lines – The Blues in 12 keys. Jazz bass playalong in slow and fast tempos. For bass clef and bass tab editions.